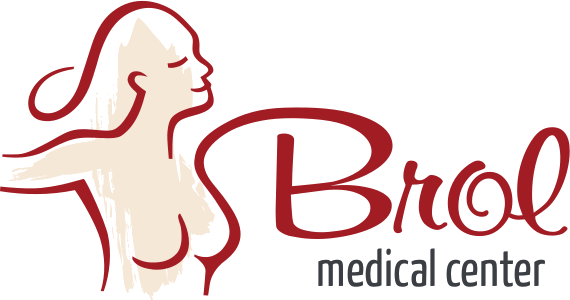 At Brol Medical Center we take care that all your physical attributions are highlighted in a natural way. 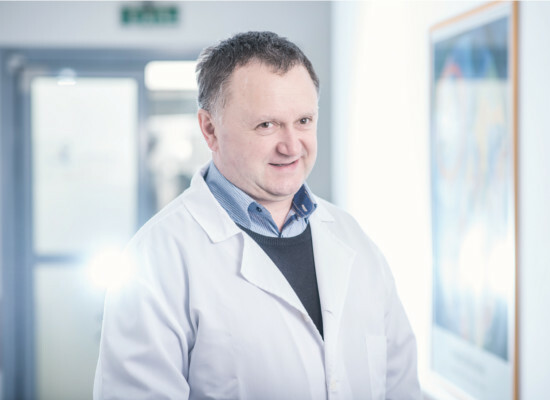 A team of specialists and professionals are waiting for you with useful tips and an expertise of over 22 years in aesthetic surgery. 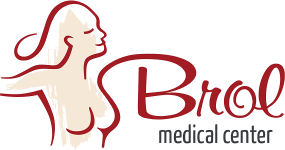 We are responsible and value the privacy and intimity of all those who come at our clinic!